Got wood? 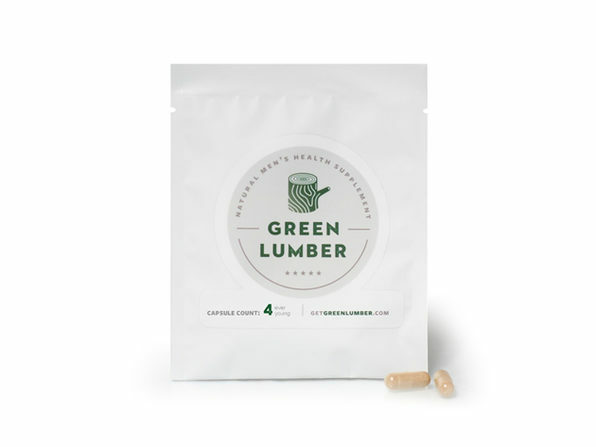 Green Lumber is a 100% natural supplement designed to give you a (third) leg up in the bedroom. Made from a proprietary blend of roots and herbs sourced entirely from the Far East rain forests, Green Lumber relies on ancient herbal remedies to give you a very present boost. 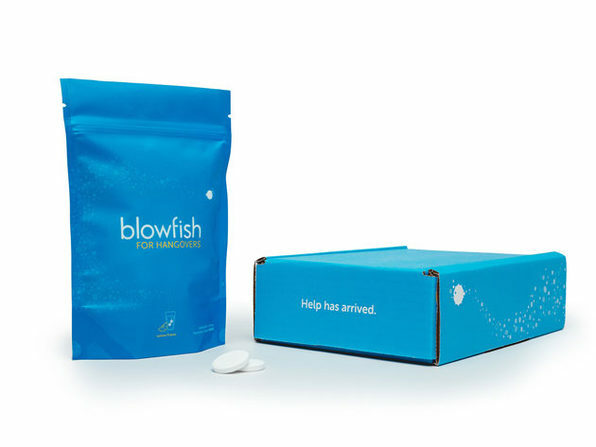 Just take one capsule every 72 hours and you'll be ready to go at a moment's notice. 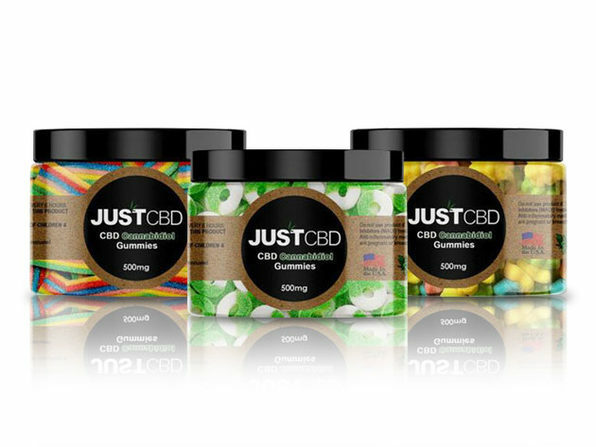 Green Lumber is an all natural herbal supplement that does not require a doctors visit or prescription.